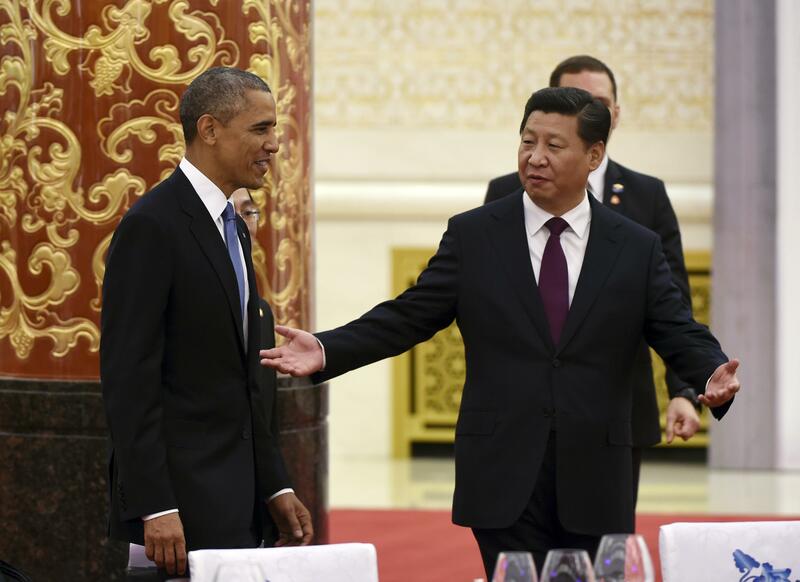 U.S., China climate change goals: Leading carbon polluters agree to attempt to limit emissions. Secretary of State John Kerry wrote in a Times op-ed that the deal—which does not, apparently, include enforcement mechanisms—is meant to build momentum for wide participation in a United Nations conference in Paris next year. The Paris conference will aim to produce an international climate agreement akin to the 1997 Kyoto Protocol in which the United States (and China) did not participate.